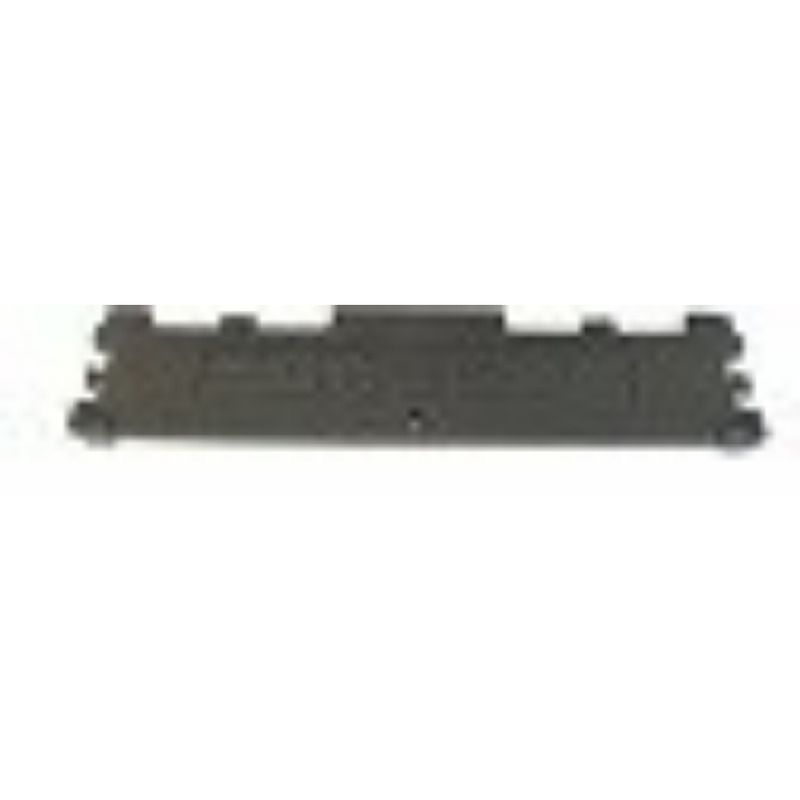 You will receive 1 small front leg & 2 rods for replacing the front leg of your Baggo board. It's as simple as removing the old broken leg, lining up the new leg & inserting the placement rod. Experience was great and received replacement leg very timely. Works perfectly and quick service/shipping.